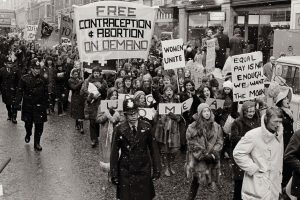 The 1967 Abortion Act was passed by Westminster half a century ago. 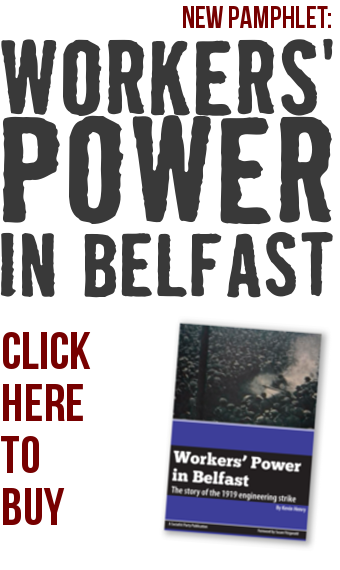 Ann Orr looks at the context of the 1967 Act, why it was never extended to Northern Ireland (NI) and outlines how abortion rights can be won in NI. What will recession mean for women? Women are not only over-represented in low paid jobs, 40% of working women are working part time against only 6% of men. Most of these jobs are an extension of work which women have traditionally carried out unpaid at home. 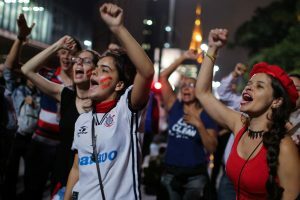 The ideology of women’s second-class status – which has its roots in the development of class society thousands of years ago – has been adopted and adapted by capitalism to maintain its profits and its rule.